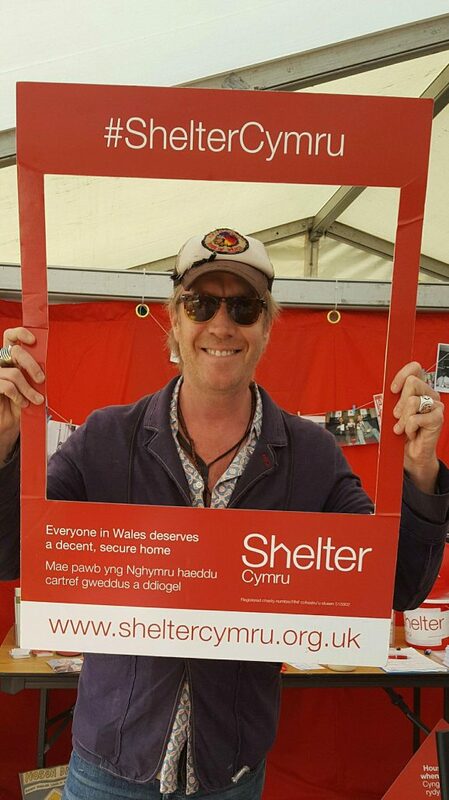 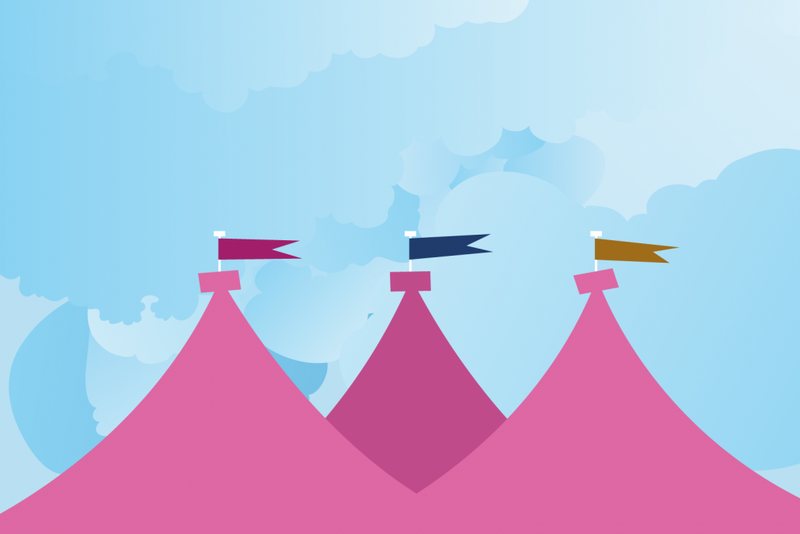 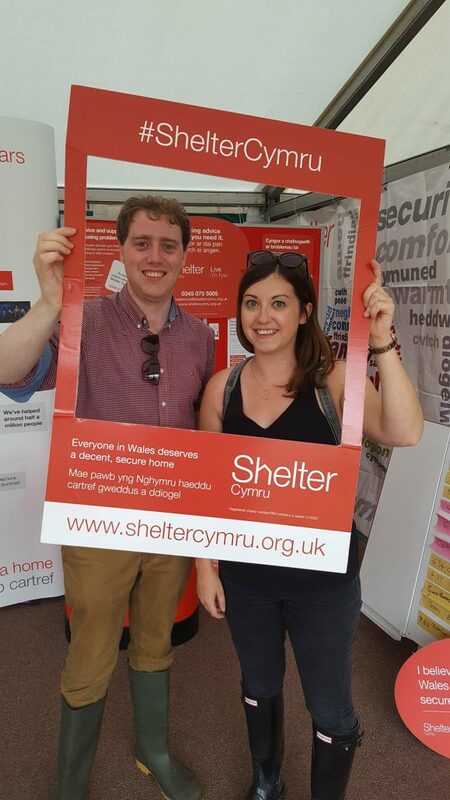 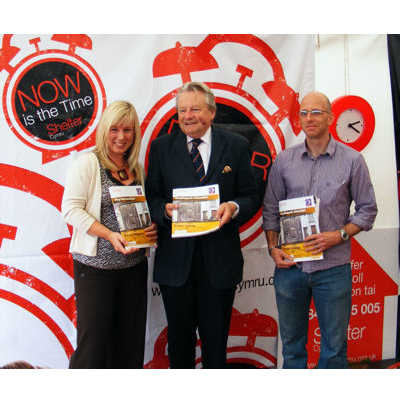 Shelter Cymru will be at the National Eisteddfod of Wales in Cardiff Bay from 3rd – 11th August. 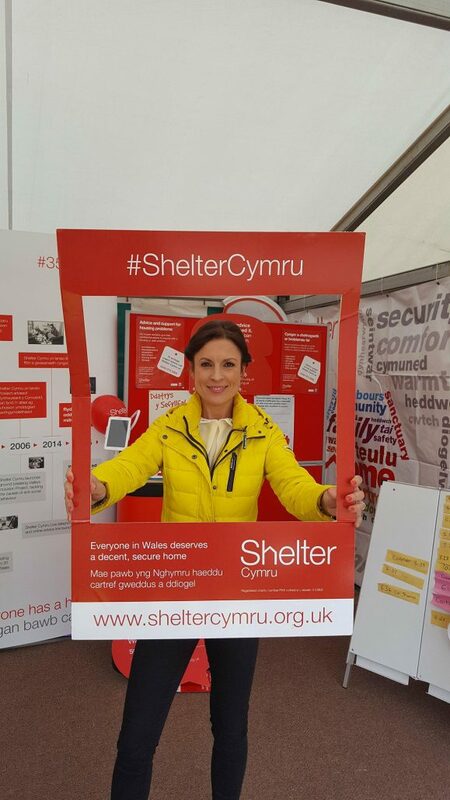 If you’re planning a visit, please come along and say hello. 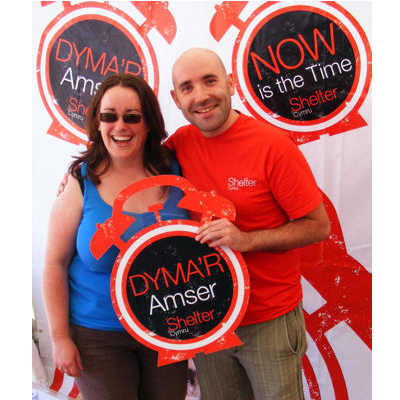 While we can’t guarantee good weather, you can be sure of a warm welcome from us. 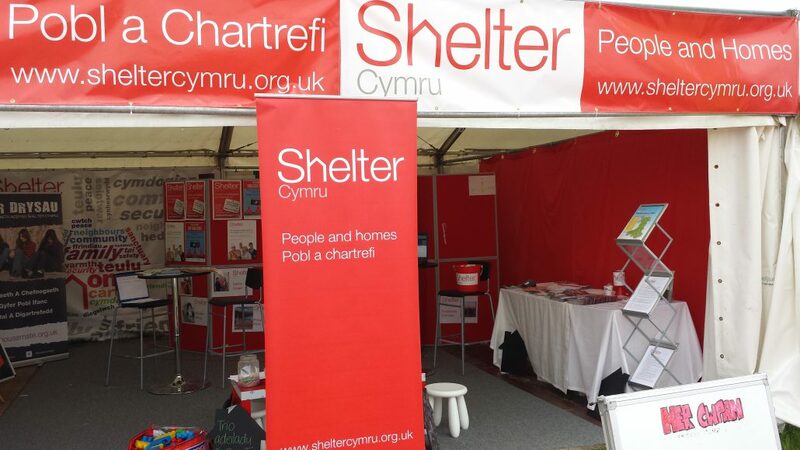 As usual, there’ll be plenty going on at the stand so we hope to see you there. 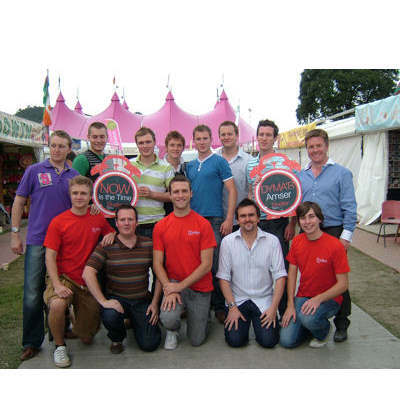 Our stand will be behind Craft in the Bay.